You are currently browsing the archive for the JEFF CRAWFORD category. 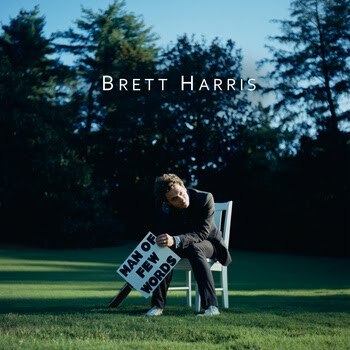 ‘I Found Out’ is taken from the first full length “Man of Few Words” of Durham, NC-based singer-songwriter Brett Harris. 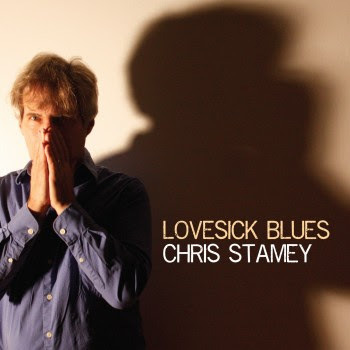 The album was produced by Jeff Crawford (artist/producer in Chapel Hill who has been a member of local bands such as Roman Candle, SpencerAcuff, and Max Indian) and Brett Harris, with additional production by Chris Stamey (The dB’s), recorded at Jeff Crawford’s home studio Arbor Ridge Studios, mixed by Jeff Crawford and Chris Stamey at Arbor Ridge Studios and Modern Recording. “Man of Few Words” combines Harry Nilsson, The Beatles, Brill Building Pop and Chris Stamey influenced Pop. Available via CD Baby and Brett’s Bandcamp site or iTunes.